Most of your concerns have been addressed in my post, "JAMB UTME/DE: Answers to the Questions Bothering Admission Seekers". Yet, some questions keep coming up. Hence, I see reasons to break things down a little further. Below are the quick look at what a UTME or DE applicant may want answers to. 2. 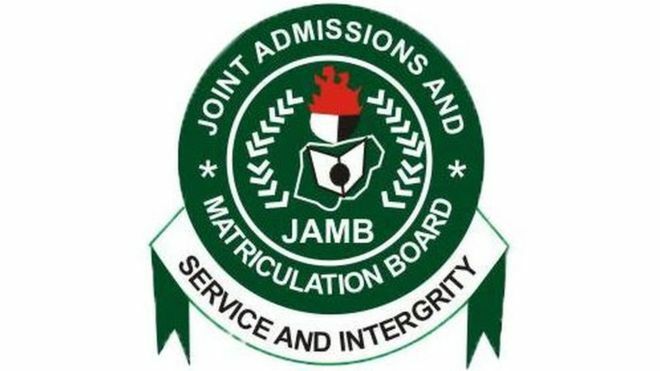 What is JAMB profile? Each candidate will have access to his or her JAMB profile after completing biometric registration a CBT centre. This profile can be logged into here. You must remember your email and password before you can log in. 3. What is JAMB email and phone number? These are the email and the phone number you used when generating profile code and creating your profile at the CBT centre. The phone number or the email may be different form the ones you use for other daily purposes and it can be the same. 4. What is JAMB e-PIN or PIN? The two terms are the same. This is the 15-digit number that will be vended for you at the bank, NIPOST, café, CBT centre etc. This can also be called your JAMB or DE form. The e-Pin or PIN look like this 2186 1100 4277 000. This will be needed by a CBT centre to register your UTME or DE. 5. What is JAMB accredited CBT centres? 6. How can I speak to JAMB officials or supports? 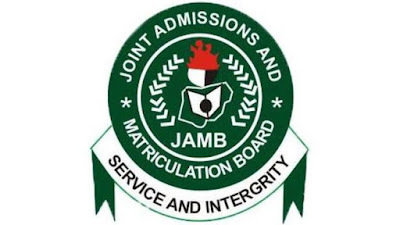 JAMB has made all her branch offices across the nation opened for candidates to seek supports. Other available channels are well discussed in my post, “JAMB Supports: How to Contact JAMB for Helps If You Have Issues”. 7. Can I make corrections to my JAMB profile or Registration Details? But all depends on the kinds of errors that needs corrections. You will find the two posts below resourceful for your questions. 8. What are JAMB recommended texts (books) for this year UTME? Below are the links that takes you to all books JAMB has prescribed for all UTME candidates to prepare for their papers. 9. Will I be given the “Sweet Sixteen” at a CBT centre, Café, Bank, NIPOST? 10. What is the Sure Way to study and Pass JAMB UTME? You will find this post helpful for your exams preparation. And this one will also prepare you beyond writing JAMB. 11. Where can I get updated JAMB Brochure to study for my choices? You can also see official JAMB brochure here.